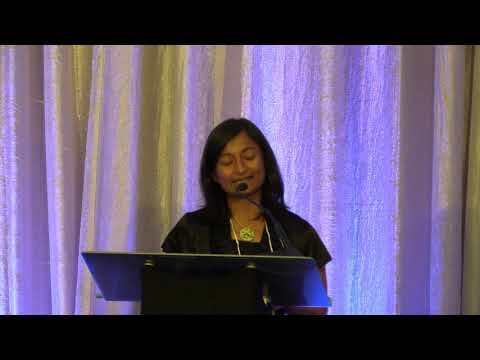 Satwinder Bains is the Director of the South Asian Studies Institute at the University of the Fraser Valley. She is an Associate Professor in Social Cultural Media Studies, College of Arts. Her current research interests include: South Asian Diaspora studies; Sikhism and the politics of identity; cultural historiographies; migration, settlement and integration; race, racism and ethnicity; minority rights and cultural politics. She has been working on a 100 + years history of Punjabi Canadians in Canada and is a cultural curator of the Sikh Heritage Museum at the National Historic Site Gur Sikh Temple, Abbotsford, BC. Her academic publications can be found in The Asia-Pacific Journal, Brill, Women’s Studies International Forum, Ethnicity and Inequalities in Health and Social Care and books such as Diverse Spaces: Examining Identity, Heritage and Community within Canadian Public Culture, Gender Issues and Challenges in Twenty First Century, Interpreting Ghadar: Echoes of Voices Past as well as in other public spaces. She is currently completing her PhD in Curriculum Theory at SFU on the role of heritage languages in schools (with a focus on non-English speaking students).